Good news for all of you designers out there: Pre Central came up with a contest that involves creating a mockup of the future Palm device. 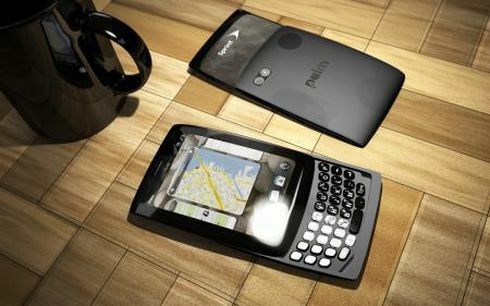 Well, since the contest began in September, it was refering to the just launched Palm Pre 2. The prize for the winning design is a free Palm Pre 2, that went on sale last week. There’s also bad news: entries for the contest ended on October 15, so all we can do is sit and watch the finalists battling it out. Over the next weeks, we’ll show you some of the entries in this contest and we’ll praise or criticise the design of the Palm smartphone of the future.